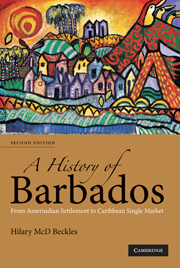 In this second edition, Hilary Beckles updates the text to reflect the considerable number of writings recently published on Barbados. 10. Current trends - from nation state to Caribbean single market and economy.